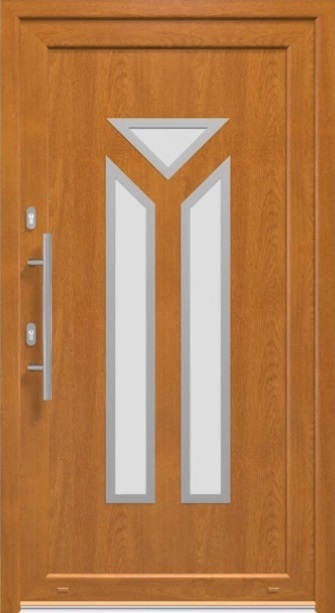 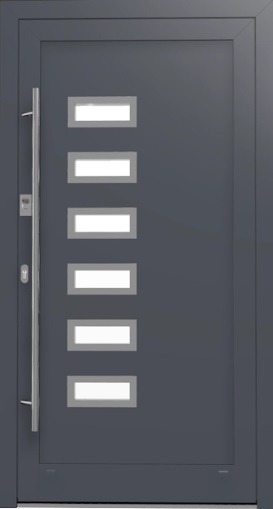 Modern and resistant aluminum doors that stand out with high durability. 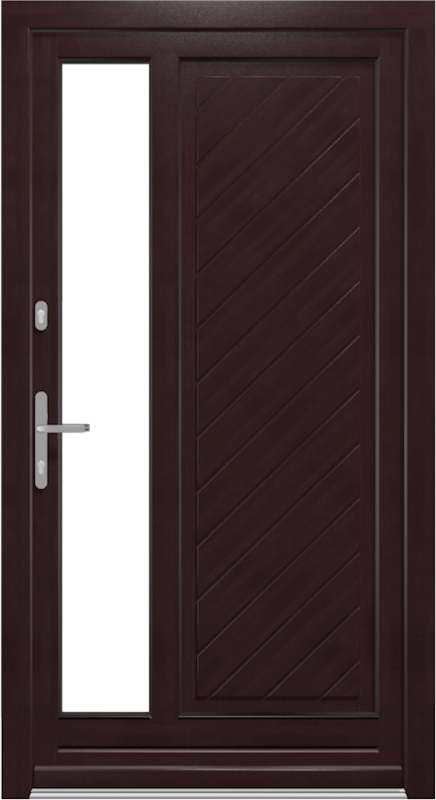 Doors in MB86 SI system may be used in both individual building and aluminum facades. Increased thermal insulation of MB-86 SI system achieved thanks to the application of an extra chamber in the thermal break. 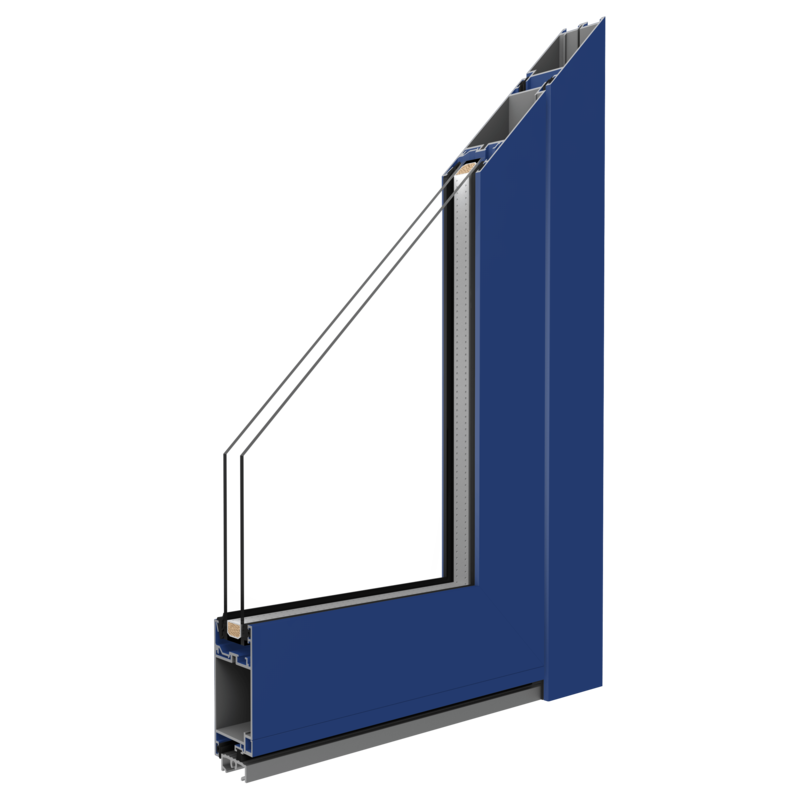 Very good heat transmittance coefficient (U-value) thanks to the application of thermal breaks. 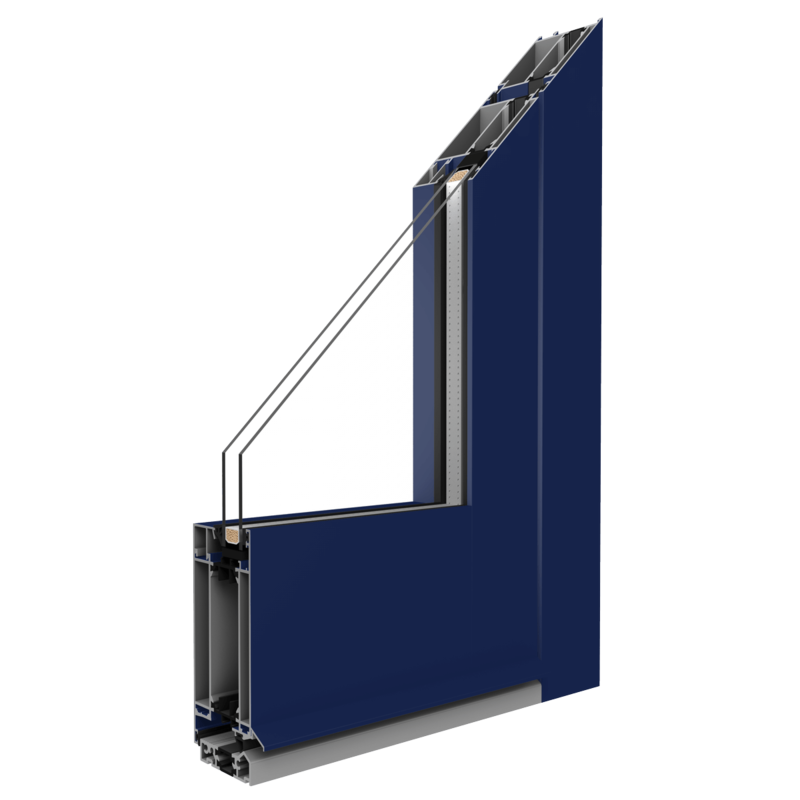 The profile shape enables to obtain slim and durable structures of windows and doors. 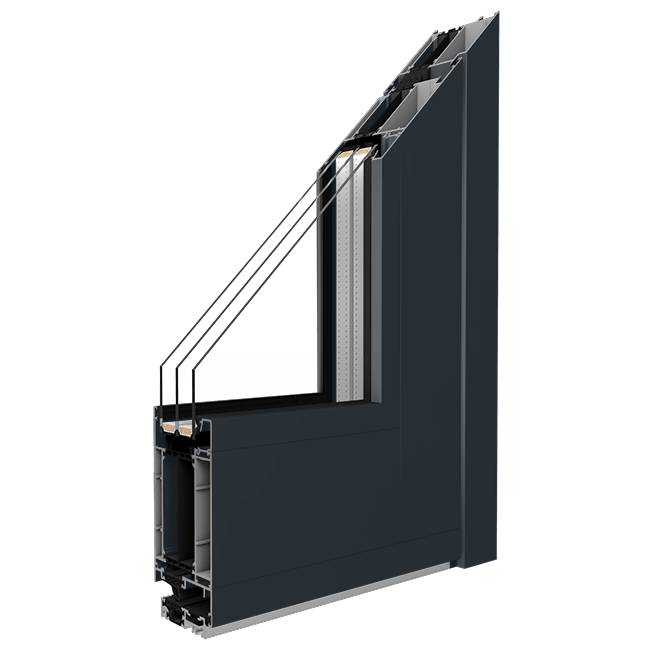 Tightness is ensured by the application of special gaskets made of a two-component EPDM synthetic rubber: solid and cellular, which guarantees resistance to ageing during years of exploitation as well as great thermal insulation. 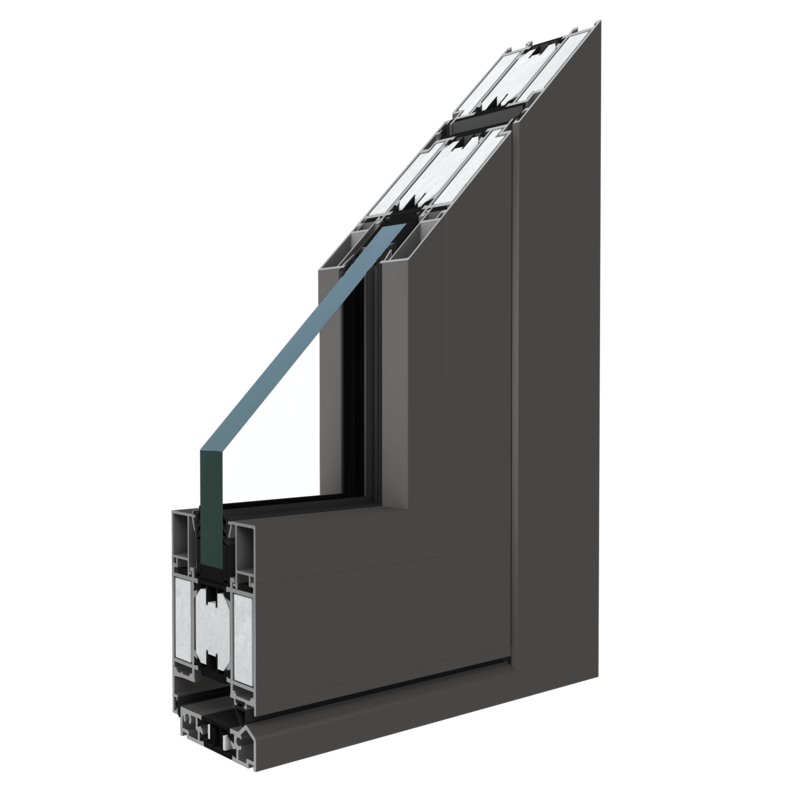 Wide range of filling thicknesses guarantees the possibility to apply any standard and non-standard glasses.